Dr. J. Daniel Rasband and his family are very happy to have joined Utah Valley Radiology Associates. An early interest in anatomy combined with Dr. Rasband’s desire to be actively involved with physicians of all types in the diagnosis of disease led to an easy fit within this discipline. After graduating from medical school at the University of Rochester School of Medicine and Dentistry in New York, Dr. Rasband completed a transitional medicine internship at the LDS Hospital. This was followed by a residency in diagnostic radiology at the University of Utah. Dr. Rasband’s primary training is in general diagnostic radiology, with skill in interpreting many different imaging modalities, including MRI, CT, ultrasound, and general radiography. Dr. Rasband is board certified in diagnostic radiology. Following residency, Dr. Rasband pursued further training at Duke University Medical Center with a fellowship in nuclear radiology imaging performed with radiotracers (radionuclides or pharmaceuticals that have been labeled with radionuclides) and a gamma camera, which detects the radiation emitted from the radionuclide inside the body. During his fellowship training, the Academy of Molecular Imaging awarded him a Young Investigator Scholarship for research in cardiac PET combined with coronary CT angiography. 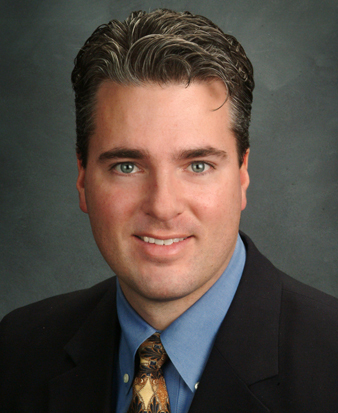 Dr. Rasband holds a second board certification in Nuclear Medicine. Dr. Rasband’s particular area of interest and expertise is in positron emission tomography (PET) combined with CT. Oncology is the primary use for this imaging modality which offers cancer patients a more accurate method of establishing diagnosis, disease staging and progression, as well as evaluating response to therapy. Away from work, Dr. Rasband enjoys time with his wife and three children. His interests include outdoor activities such as mountain biking, fly fishing, and backpacking. His professional associations include the Radiological Society of North America, the American College of Radiology, and the Society of Nuclear Medicine.